In a very busy city like Dhaka, everyone trances to live in a good house to get along with all the stressful events of life. 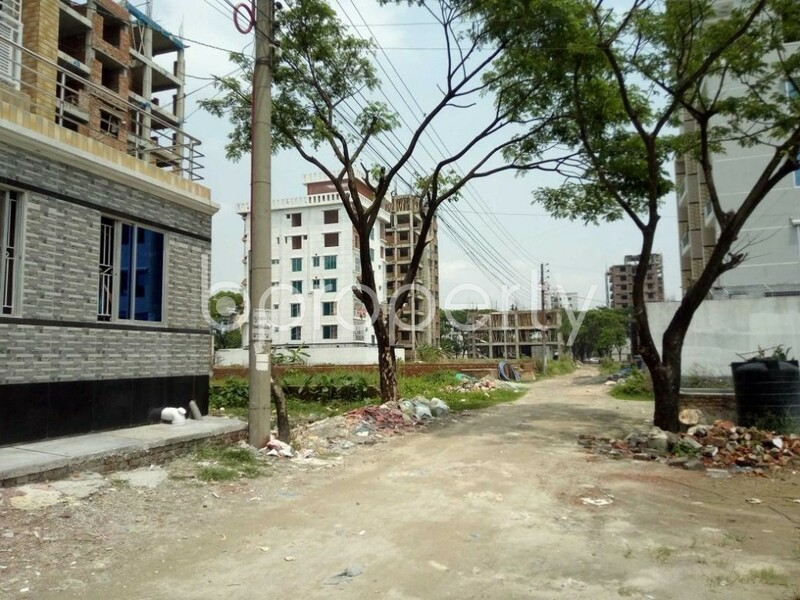 One of the prime locations like Bashundhara R-A has got some of the properties which actually can make a property buyers decision making towards flat buying thoughtful. We bring you a beautiful and distinct 1250 Square Feet flat. With 1250 Square Feet having one of the best look and niceness this flat consists of 3 beds, 3 baths and every other facility you can think of for proper living standards. 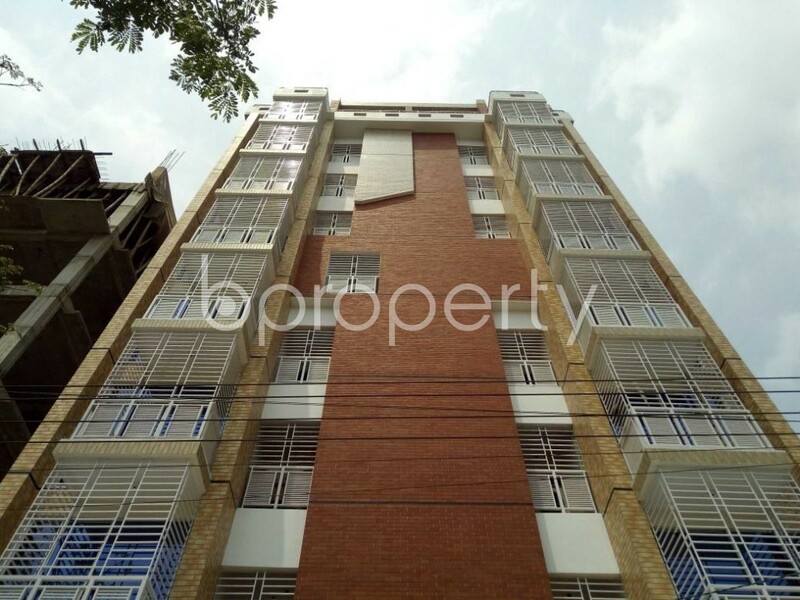 The price is BDT 25,000 and it is just right for new inhabitants to move in. There are plenty of places nearby so going for recreational activities outside is an easy option to pick as well. So we recommend to make up your mind straight away and give us a call. I would like to inquire about your property Bproperty - 1877246. Please contact me at your earliest convenience.